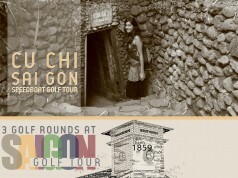 Not only for playing golf, this tour also take you to the 2 best & most favorable tourist attractions of the Central region : Hoi An Ancient Town – UNESCO Heritage and Hue Forbidden City where contain many relics and historical objects of the last dynasty of Vietnam. Furthermore, your stay at the Brilliant Hotel Da Nang will regain your energy and relaxing with the best view of Han River & Dragon Bridge. Room is well designed and equipped with modern amenities will surely help you feel comfortable yet boosting back your strength again. Day 1: Meet & greet at Da Nang Airport then you will go to hotel for check-in and rest. 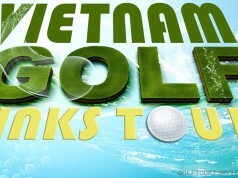 Day 4: After buffet breakfast at hotel, you will come to BRG Da Nang Golf Resort, to play one golf round, then back to hotel. Thank you very much for your intersting. We noticed your messages and we will sent you an email for more detail information about the tour. 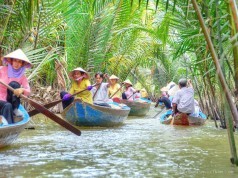 Please check the email and wish you have a nice trip in Vietnam soon.